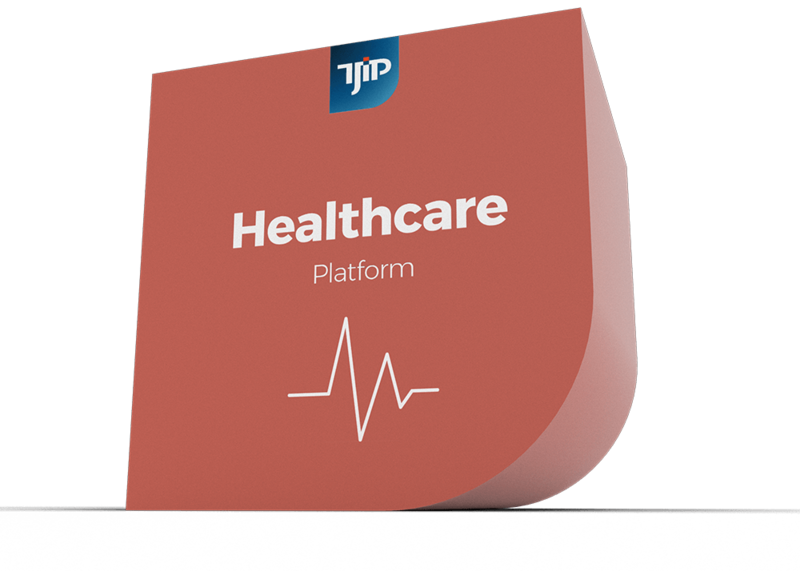 The TJIP Healthcare Platform offers a business support platform for healthcare institutions with, among other things, an electronic patient record (EPD) and support features for the practitioner. The practitioner will be able to see the patient's complaints and the progress of the treatment at a glance. In the client portal, the client can see his or her own record and fill in treatment-specific questionnaires about possible improvements of the diagnosed state. It also allows the practitioners to prepare for a new appointment with the patient. The Healthcare Platform has a modular structure whereby the client is the focal point for all modules. Everything is aimed at the most effective treatment and avoiding all superfluous administrative actions. TJIP has more than 20 years of experience in software for the healthcare sector. 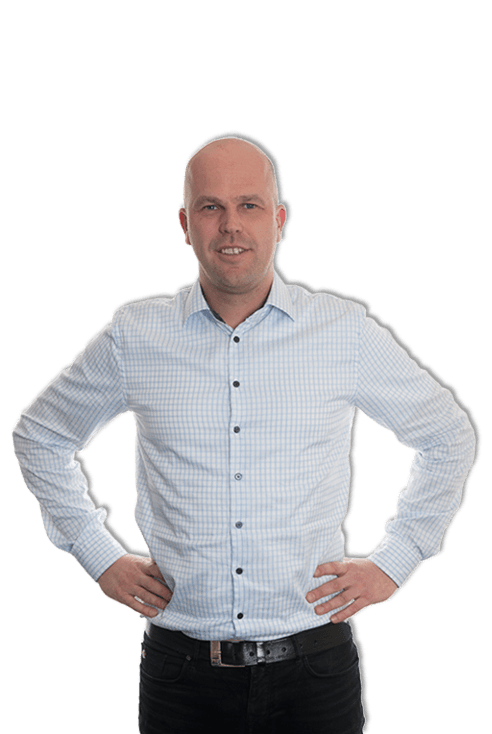 "Many IT projects are run on time, money and quality. Yet quality should always be the key factor. As of that reason we do not set the order (and pace) of implementation in advance, but at the end. We have confidence in TJIP as a partner." Leave your contact details and we’ll get back to you as soon as possible. The Business Platforms TJIP develops are used on a daily basis and by millions of people. With our international team of experts, we realise Business Platforms for clients who want to stand out. 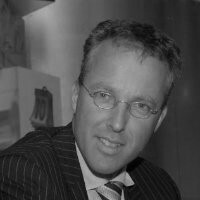 We experiment with innovations that can be decisive for our clients in the long term. TJIP is located at the Delft Tech-Park, a place for innovative and knowledge-intensive organisations.